Do you have questions or concerns about your financial future? We're with you every step of the way to help you achieve your goals & dreams! Today’s economic environment presents many challenges. Along with these challenges comes opportunities and potential rewards for those who can identify long-term trends & economic shifts. 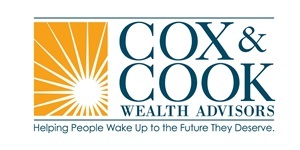 Cox & Cook Wealth Advisors is a Registered Investment Advisor (RIA) firm that operates under a fiduciary standard model. As an RIA we are obligated to act in the best interest of our clients in all aspects of our servicing, financial planning and investment management. Our first priority is your overall financial success. We want to learn about your personal financial situation, identify your dreams and goals, understand your concerns & tolerance for risk. Long-term relationships that encourage open and honest communication have been the cornerstone of our foundation of success. The truth is, many advisors do not operate under the Fiduciary standard in all facets of their business. You need to know the impact and potential consequences of working with an advisor who isn't a Fiduciary. If you don't know if your advisor is a Fiduciary, you need to ask today! Click "Learn More" for further information. 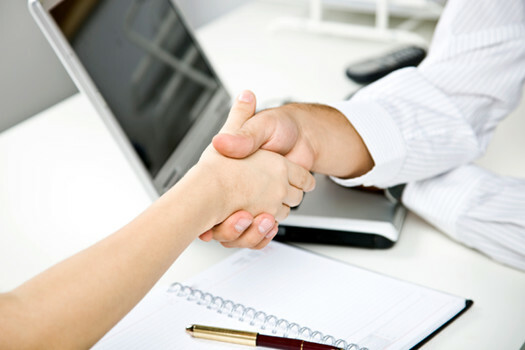 Contact us our for a complimentary "6 Questions You Need To Ask Your Advisor" guide. Together we can take the guesswork out of your financial future! We utilize cutting edge technology that identifies your acceptable levels of risk & reward. Using this tool, we ensure that your portfolio defines your investment goals and expectations. 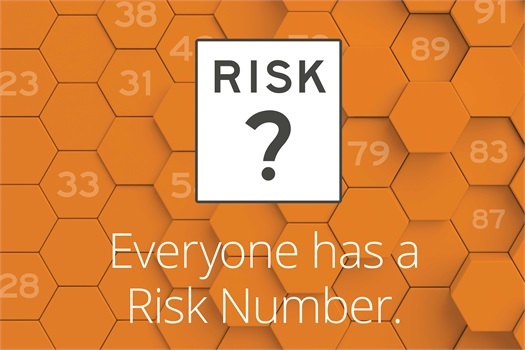 Do you want to know your risk number? Is your current portfolio performing to your level of risk? Is it efficient? or register below for a complimentary review and to get your Risk number.